The significance of signing your life-partnership certificate gives you peace of mind. It’s important to secure your commitment to your relationship. What’s more, it affirms your unconditional love, trust and long-term devotion for one another. However, in Holland it is customary to sign your life-partnership certificate with a black pen. In some parts of the UK a marriage registrar completes your official civil wedding license in either black or blue registration ink. But, when in the Netherlands do as the Dutch do. Concentrate and print legibly your certificate of life-partnership! But, let’s face it you’re probably wondering why all the fuss surrounding the pen? 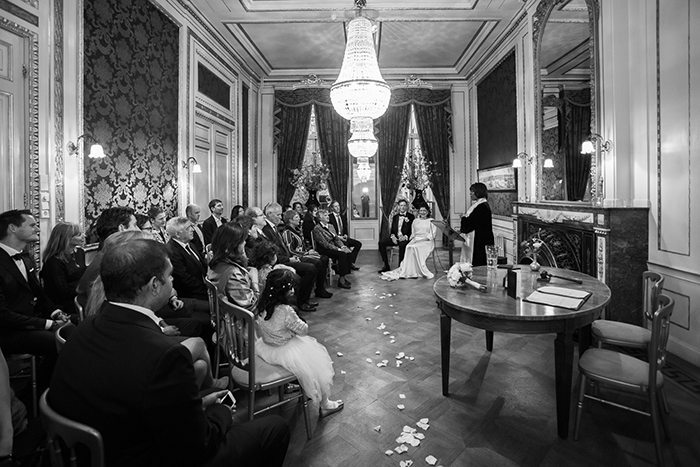 Therefore, I would like to share some information with you, if you’re considering having a commitment ceremony in the Netherlands. Well, it’s likely that the British celebrant will give you a black pen. Why? In Holland, it is custom for you to use this sort of pen to ensure that your celebration of love is morally binding in the eyes of your family and friends. So, read on to discover more important information about your non-legally binding paperwork. A certificate of life partnership is an unofficial statement that two companions want to affirm their long-term relationship. Issued by a celebrant after a commitment ceremony, a life-partnership certificate confirms that a celebration of love has taken place.